We are the pioneers of the Cabinet Coating industry! 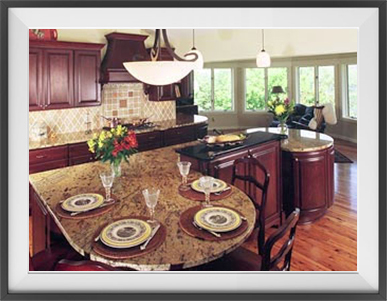 The Cabinet Coating business origin began in 1992 as a company called "The Kitchen Cabinet Paint Shop." 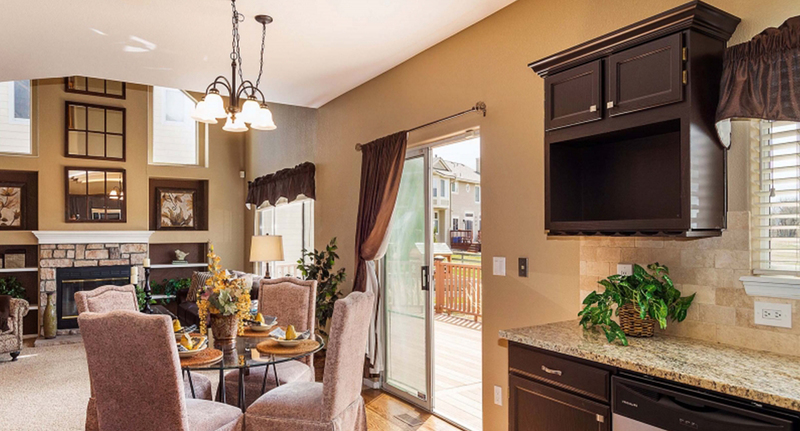 Prior to that, the previous owner, Tony C. was a painting contractor for over 17 years. 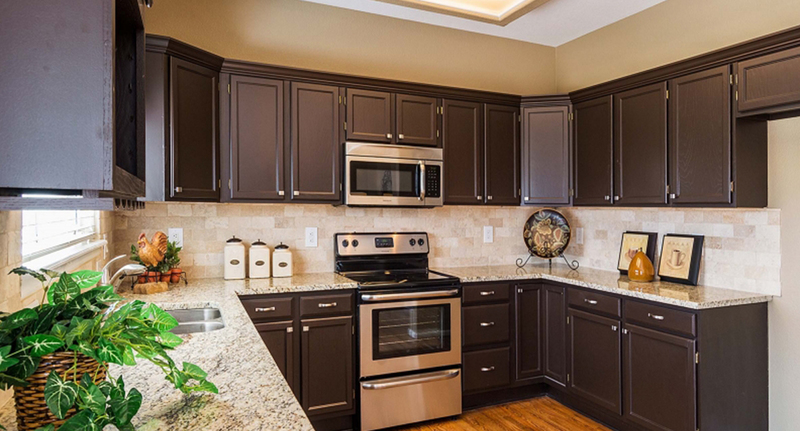 Noticing a need or alternative to replacing or refacing cabinets, Tony began researching paint products and sealers to resurface cabinets. 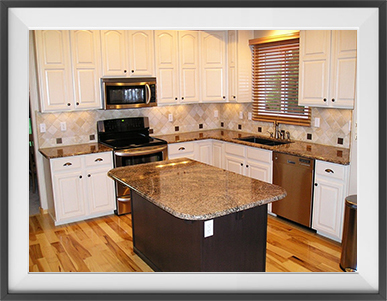 After many months and dozens of different coating products, Tony mastered the "art" of resurfacing kitchen cabinets. 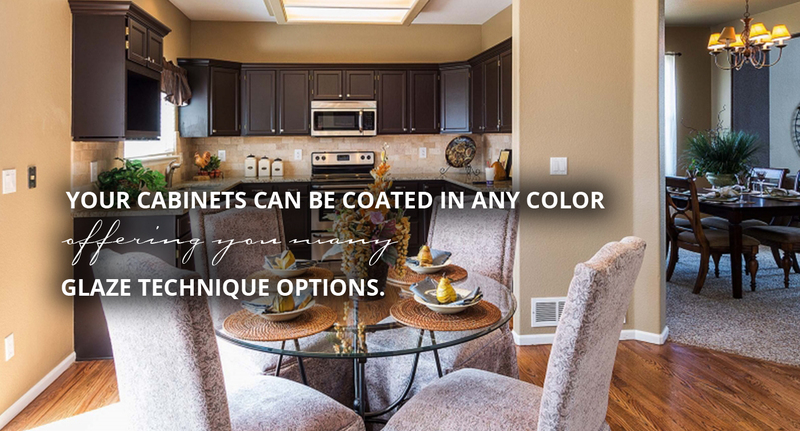 The Kitchen Cabinet Paint Shop was opened for business in early 1992, in the Sun City and Sun City West area of Arizona. The current owners Norman and Deb have maintained the same quality and process that Tony started. 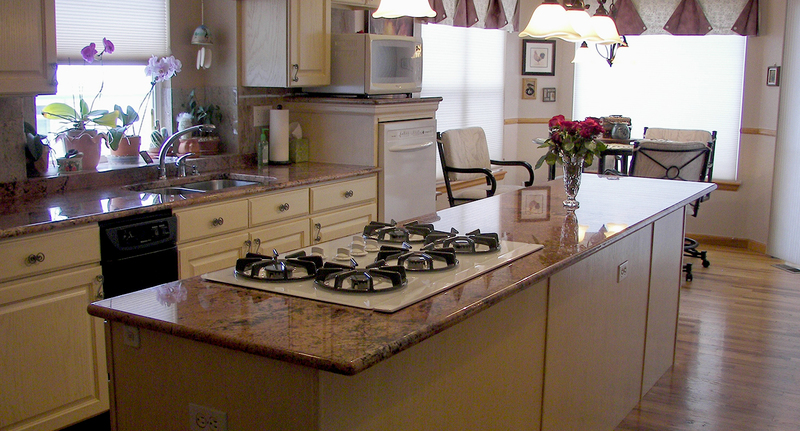 Norman & Deb take pride in establishing client relationships and customizing each kitchen individually. 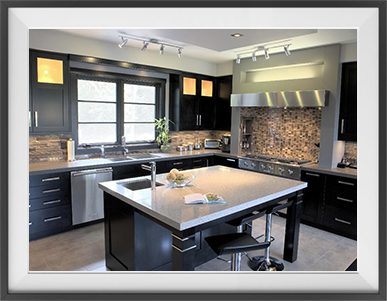 Please browse our site and feel free to contact us on how we can help you beautify your existing kitchen. Contact us for a free estimate and find out how affordable we are compared to the competition. We have three affiliates serving the Denver area. Just enter your zip code below to find the affiliate nearest you. Call today to schedule a FREE estimate at 303.296.1777 or Contact Us using the form here!